A man who threatened to stab a taxi driver in Norwich has been jailed for 14 months by a judge at Norwich Crown Court. Raymond Flower, 36, pulled the craft knife on the unnamed taxi driver who had pursued him after he refused to pay for a £40 fare. The incident happened on March 4, when Fowler jumped in the taxi along with another man traveling from Attleborough to Norwich. On arriving at their destination the two men exited the vehicle without paying. As Fowler walked away, the driver followed alongside him remaining in the taxi while asking for payment. Fowler then pulled the knife from a bag he was carrying and threatened to "open him up", according to a report in the Eastern Daily Press. Fearing for his safety, the driver remained in his vehicle but managed to see where Fowler had gone. The police were soon on the scene and were able to apprehend Fowler and recover the blade. 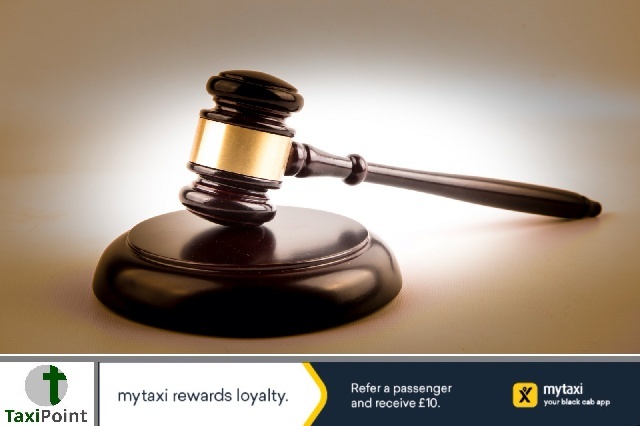 "Taxi drivers are there to serve the public and they are entitled to protection from the courts. "You must of known from the start that you had no intention to pay." Fowler, who was confirmed to have a drinking problem, admitted having a bladed weapon and acting in a threatening manner. Shaw added: "The longer you can avoid alcohol the better the chance of you not committing offences."